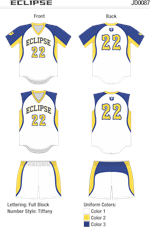 Custom design your personalized sublimated uniform. 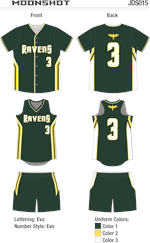 Give your team a unique look. 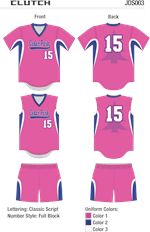 Pricing includes team name and logo, player numbers and player names - no extra charge for lettering and logos! 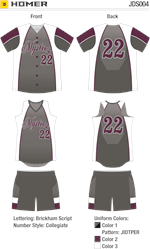 Use the ProSphere Designer tool to see what your uniforms will look like, then email your retrieval code to doug@acdsports.com for review and feedback. 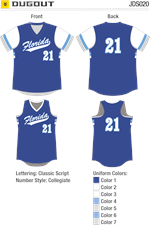 Sizing samples available for $100 deposit. 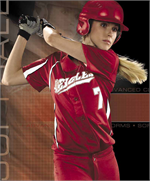 We want your team to have awesome uniforms that fit great! 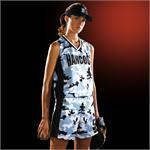 Alleson Clutch Sublimated Fastpitch Uniform. 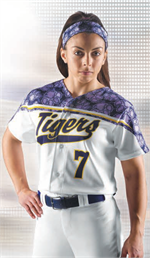 Alleson Crush Sublimated Fastpitch Uniform. 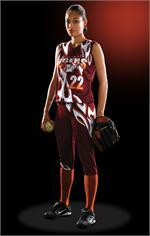 Alleson Dagger Sublimated Fastpitch Uniform. 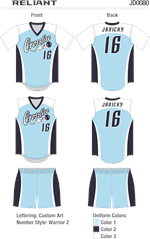 Alleson Dugout Sublimated Fastpitch Uniform. 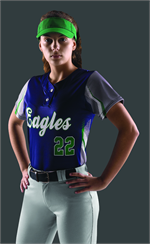 Alleson Eclipse Sublimated Fastpitch Uniform. 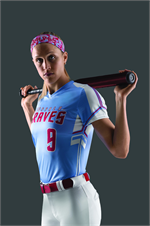 Alleson Homer Sublimated Fastpitch Uniform. 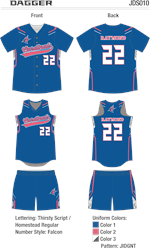 Alleson League Sublimated Fastpitch Uniform. 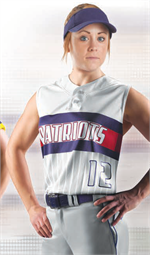 Alleson Patriot Sublimated Fastpitch Uniform. 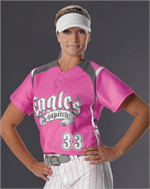 Alleson Pickoff Sublimated Fastpitch Uniform. 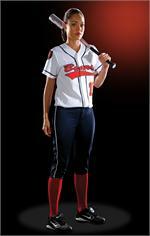 Alleson Power Sublimated Fastpitch Uniform. 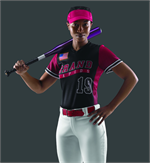 Alleson Reliant Sublimated Fastpitch Uniform. 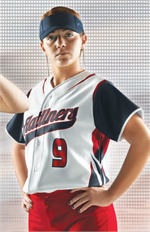 Alleson Slider Sublimated Fastpitch Uniform.